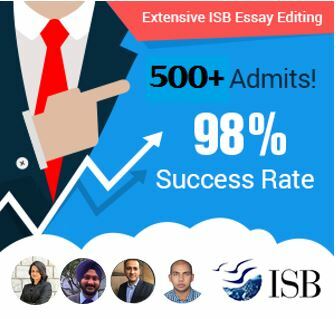 The ISB Hyderabad interview process is changing every year. Some of the interviews are conversationsal whereas the others are more towards grilling the applicant, in an attempt to chose the best students for the PGP class at ISB. Applicants are at times cross questioned on the goals, work procedures and industry norms that are prevelant to gauge how well read and aware are the applicants. 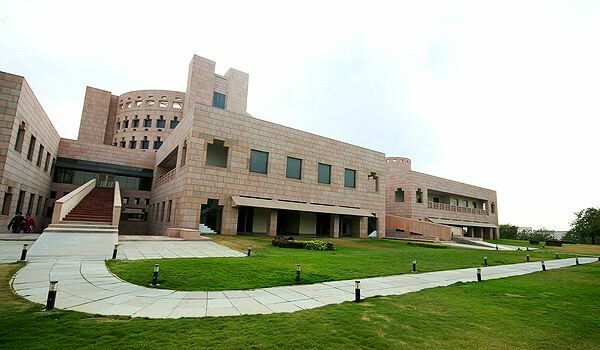 It is best to be confident, courtious and well informed about your work, industry, goals and ISB itself before you appear for the interview process, at this esteemed Managemnt Institute in India. Listed below are ISB interview questiosn asked and experiences of two of the successful GyanOne ISB applicants. The interview lasted 25 mins and the following questions were asked. 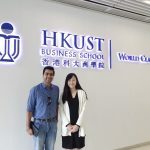 Two people, both adcom no alumnus. 1. Tell me about the work you do? 2. Who do you report to? 4. What is your short term goal? 5. What skills do you think you need to accomplish that? 6. How can ISB help you with getting these skills? 7. Tell me about your startup experience? What was your role? 8. Why did you not pursue the startup career? 9. Tell us something not mentioned in the app? 10. Did you meet someone in the consulting role that you aspire for? 11. Why you didn’t join accenture then? Interview went on for 30 – 40 minutes. There were 3 people. Two alums and 1 lady interviewer from the adcom. As I entered, they got up and greeted me. 1. I am a re applicant so what happened last time. 2. Tell us about your job. How you handle clients? Tell me some of the work that you have done. 3. Tell us about your award winning work. 4. 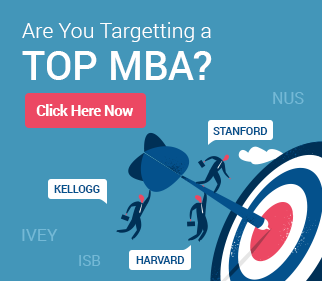 Why is MBA so important for your goals. 6. If not ISB then? 7. As a creative, how do you maintain deadlines as sometimes you can not have ideas or get stuck? 8. Tell us about your experience as an RJ. 9. Any qustions for us? The interviews did try to grill the applicant multiple times.